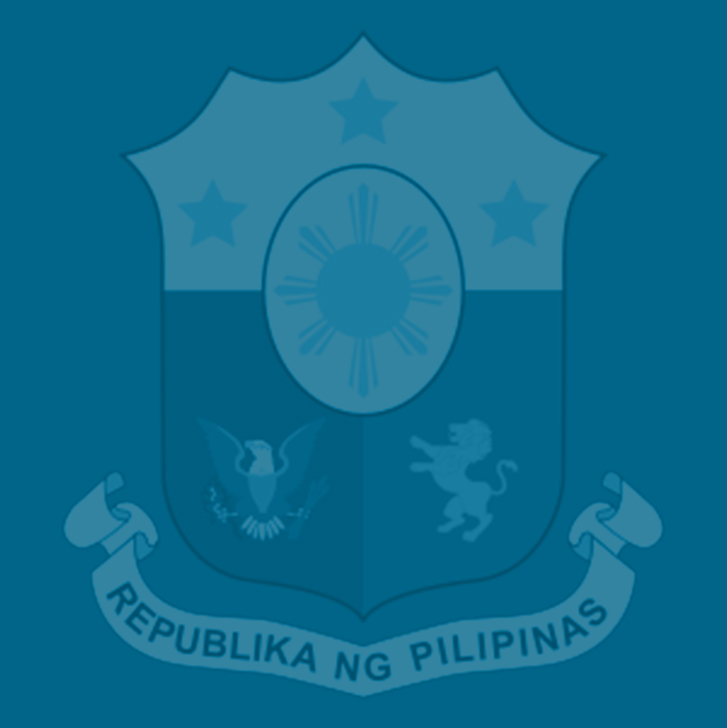 The Tax Reform for Acceleration and Inclusion Act (TRAIN) will set the staging ground to rescue 21 million Filipinos from poverty in the long run because additional revenues from this law will allow government to spend more on health, education and other social services that will provide opportunities for prosperity to all Filipinos, according to the Department of Finance (DOF). Finance Undersecretary Karl Kendrick Chua said while the TRAIN’s provisions on the adjustments of fuel excise tax rates would slightly raise prices of some commodities, such increases are only minimal and temporary. Moreover, he said an unconditional cash transfer (UCT) program that is embedded in the TRAIN will cushion the minimal impact of such initial price pressures on the 10 million poorest households. The DOF, Bangko Sentral ng Pilipinas, and the National Economic and Development Authority estimate inflation to increase by just 0.4 to 0.7 percentage points during the first year of TRAIN’s implementation, with the impact tapering off over time, Chua said. He cited the case of the Expanded Value-Added Tax (VAT) law that raised in 2005 the VAT to 12 percent from 10 percent as well as the oil price shocks in 2011, which both raised prices but did not inflict devastating effects on inflation and the economy in general. Chua also pointed out that up to 30 percent of the incremental revenues from this tax reform law will be earmarked for social protection programs, such as the UCT for affected sectors including indigent senior citizens and 10 million of the country’s poorest households, as well as a Pantawid Pasada program for jeepney drivers and operators to help them cope with the temporary impact of TRAIN. “TRAIN is often criticized for its perceived negative impact on the poor. Mainly, that implementing TRAIN will lead to higher prices. Yes, adjusting excise taxes would raise prices of some commodities faced by consumers, but it will be minimal and it will be temporary,” Chua said. “The economy and the people are more resilient than naysayers would have us believe. History has proven this to be true,” he added. As for misleading claims that non-taxpayers comprising mostly of poor Filipinos would not get any benefit from tax reform, Chua said the incremental revenues from the tax reform law would be invested in infrastructure, which, in turn, would increase the economy’s productive capacity and create more and better job opportunities for the poor, on top of providing them with cash transfers and other social protection interventions for the first three years of TRAIN’s implementation. “Instead of giving exemptions, incentives, subsidies, and freebies, which really do not help, we needs to invest massively in infra and in our people by providing them high-quality education, better health services and adequate social protection so that everyone is accorded with equal economic opportunities towards prosperity. And this is what we hope to do with the help of the revenues from the TRAIN,” Chua said in response to baseless criticisms against the new law. Far from benefiting the rich more than the poor, the TRAIN ensures equality by making the tax system fairer, simpler and more efficient so that those who earn less pay less taxes and those who earn more are taxed more, Chua said. He noted that the significant increase in the take-home pay of low- and middle-income taxpayers—as a result of the personal income tax (PIT) exemptions for those earning P250,000 and below—and the lower personal income tax rates under TRAIN would more than offset the temporary and slight rise in family expenses that would result from the adjustments in the excise taxes of certain products. The TRAIN’s ultimate goal, Chua said, is to provide the government with the revenues to fund its inclusive growth agenda, which envisions an upper-middle income status for the country by 2022 and eventually a high income one by 2040. “This means reducing poverty from 21.6 percent today to 14 percent by 2022, or lifting some six million Filipinos from poverty by 2022 and eventually eradicating extreme poverty by 2040,” he said. Earlier, Finance Secretary Carlos Dominguez III said TRAIN would be the first time ever that the government had pushed a tax reform package not in response to a financial crisis or an​ external conditions imposed by other institutions, but to ​instead ​strengthen its ​programs meant ​to ​attack​ poverty and correct income inequality. It would also be the first time for the government, through the initiative of the Duterte administration, to slash PIT rates to make income taxation more equitable, for the benefit most especially of low-income Filipinos, Dominguez said. Dominguez reiterated that 99 percent of the country’s individual taxpayers would benefit from TRAIN—the first package under the Duterte administration’s Comprehensive Tax Reform Program (CTRP)—owing to hefty cuts in the PIT rates. ​He said the implementation of the TRAIN fulfills a campaign promise of President Duterte to institute tax reform, which includes PIT exemptions for those earning at least P20,000 and below. This means that besides minimum-wage earners who are already exempted from the PIT under the law, those with annual taxable income of P250,000 and below would no longer pay any ​PIT starting this year. Thus, employees such as clerks earning P15,000 a month and previously taxed P7,000, and call center agent​s​ with a monthly salary of P21,000 who used to cough up P22,000 a year in taxes would pay zero tax and effectively increase their take home pay beginning this January, Dominguez said. In effect, those with a taxable annual income of P250,000 would be able to take home additional income equivalent to one-month’s pay per year. To ​protect the poor and vulnerable from the impact of moderate increases in prices, Dominguez said​ P25.7 billion has been allotted in the 2018 budget for the targeted UCT program of the Department of Social Welfare and Development (DSWD) for the benefit of the poorest 10 million households. Bakit po pag graduate na sa pagta trabaho at senior citizen na, hindi na nababanggit ang kanilang pangangailangan ng pera, Isinusulong ngayon ang pagkakaroon ng uniform minimum wage sa boong Pilipinas dahil sa taas ng bilihin dala ng Train Law at pagtaas ng petroleum products. Kung tutuusin ang mga senior citizen lalo pa yong nagpakahirap magtrabaho noon ang dapat nilang alagaan, dahil konting panahon nalang at lilisan na sila. Bakit hanggag ngayong malapit na silang mamatay ay patuloy parin silang may problema sa pera. Sabi nila kailangang bigyan ng ayuda na 5 hundred pesos ang mga mangagawa. Paano naman ang mga pensyonado na minimum lang ang pension. Dapat manlang ibigay na sa kanila ang nalalabi pang 1 thousand pesos upang maging 3,200 pesos na ang kanilang matatanggap buwan buwan. Kung talagang hindi kaya ng SSS, kahit manlang sa mga minimum pensioner na 2,200 ang tinatanggap ngayon, dapat namang gawin nilang 3,200 na ito at the same time, isama na rin sila kung magkakaroon ng subsidy ang gobyerno sa mga minimum wage earners upang kahit paano maibsan manlang ang taas ng bilihin sanhi ng TRAIN Law at halaga ng petroleum. Please lang po.